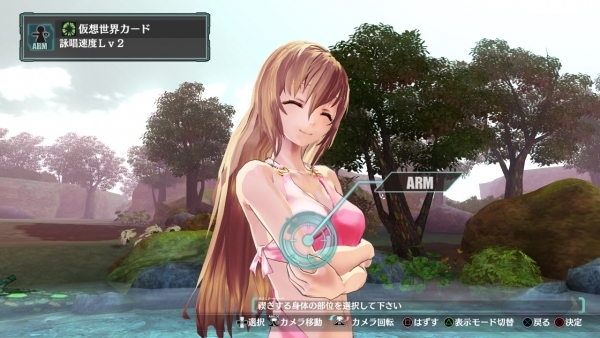 First look at Gust's latest enhanced PS Vita port. Gust has released the first screenshots of Ar noSurge Plus: Ode to an Unborn Star, coming to PS Vita in Japan on October 2. A large variety of new costumes for the game’s four protagonists, including additional add-on costumes for first-print run copies of the game . Additional Purification Ceremony characters (Nero, Shurelia, and Sarli) and over 50 new events (for a total of over 150). Touch compatibility during Purification Ceremonies. All post-release downloadable content from the PlayStation 3 version. All sorts of adjustments, including a full tutorial mode for beginners, the ability to re-watch mixing events at any time from the menu, small refinements throughout each area, and connectivity with Ciel nosurge.